Delicious lunch! Highly recommend the Chicken Wings to start & T-Bone 1kg Steak to share with the pumpkin as a side. Service by the staff was amazing & couldn't have faulted this restaurant at all. Thanks for the great experience. Will be back! First time dining here and every thing was perfect from the food to the service. I will deffentily be back. Very accommodating and cohesive staff. Professional friendly sharp service style. Well managed dietary requirements. Rib-eye well cooked. Paris mash was beautiful. Can not fault the place! Best grass fed eye fillet steak on the Coast and, surprisingly for the males in the group, great veggies! Public House vibe, expensive wines only. A bucket list for dinning! Best steak restaurant on the coast. 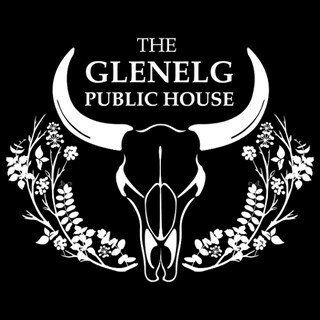 Have eaten here a number of times and it is consistently good. Already looking forward to coming back. Steak was cooked to absolute perfection, we will definitely be back. Amazing - second time visiting from Brisbane. Will be back. We just dined at your restaurant and that was seriously incredible. The venue. The staff. The food!! We drove 45mins to get to you and we WILL be back! The bone marrow was ah-mazing! And the whole meal was so reasonably priced. Please pass on our compliments to the chef and the super friendly staff. Drove up from Sydney to have it! 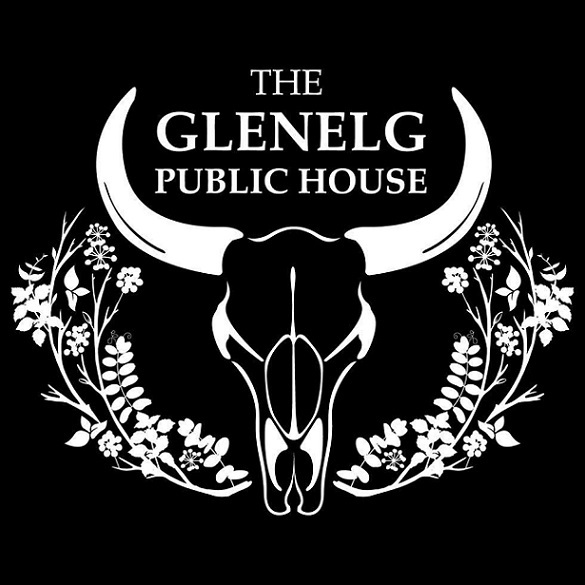 Always an amazing experience at the Glenelg Public House! Great Staff , service fantastic! food better than some of the top places on the Gold Coast , first time at restaurant definitely will be back. A great place for a private meal or a small group. The steaks were superb! Wow what a fantastic dining experience. I had the 300g Rib fillet and without a doubt is the best steak I have had on the Goldie. We loved every minute of our dinner here. Arrived at an early sitting due to being booked out and then perched ourselves at the bar for the rest of the night. Staff were easy going, food simple but delicious and really well priced.